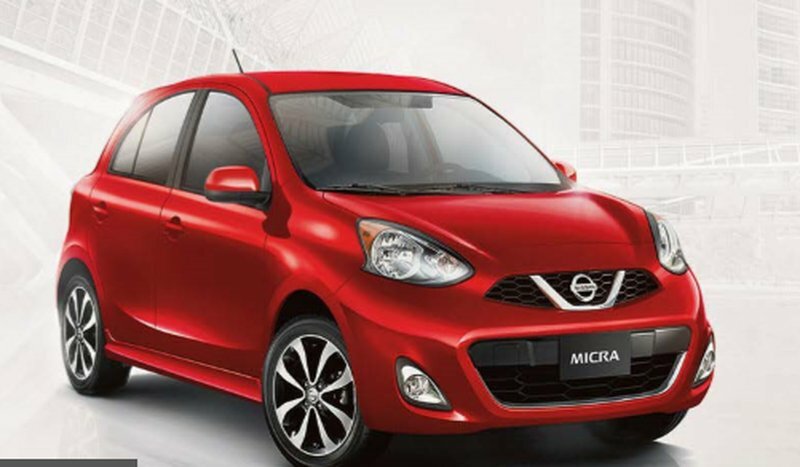 2019 Nissan Micra SR AT with Red Alert exterior and Charcoal interior! 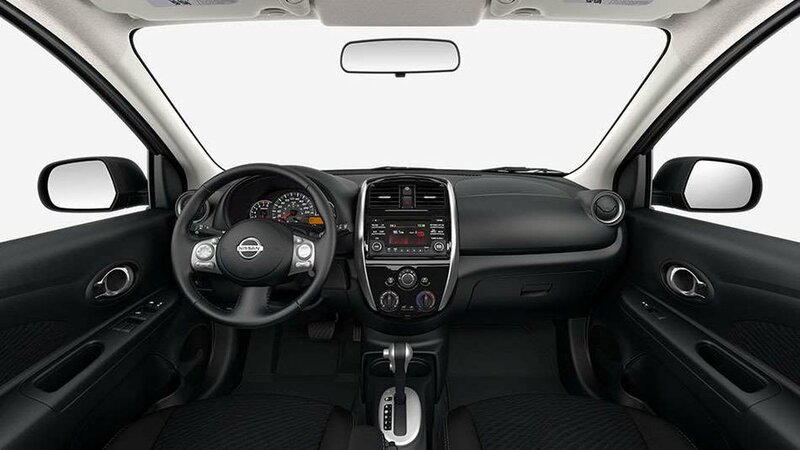 The SR model adds 16-Inch Machined Black Painting Alloy Wheels, Rear View Monitor, USB Connection Port, Leather Wrapped Steering Wheel, Side Sill Spoilers, Sport Headlights, and more! Call or email our sales team today to view!